Avelumab is a fully human monoclonal antibody which has been used in clinical trials to treat mesothelioma and other cancers. 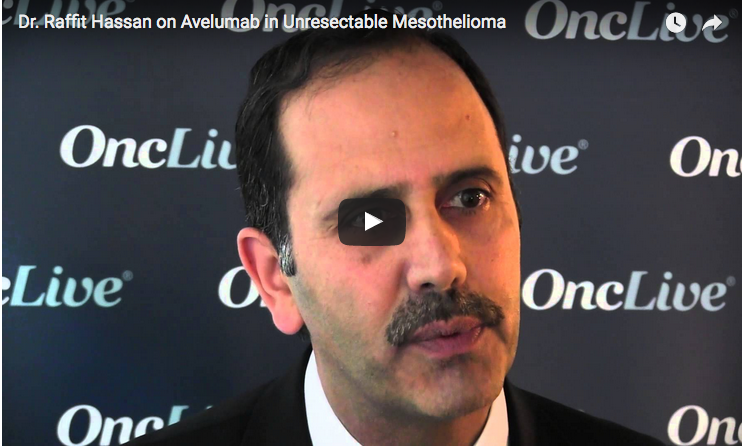 In this video from OncLiveTV shared in October 2015, Dr. Raffit Hassan from the National Cancer Institute discusses the results of a clinical trial for avelumab for unresectable mesothelioma. Find out more about how clinical trials for mesothelioma work. According to Mesothelioma Online, unresectable mesothelioma occurs when doctors decide that surgery will not remove all the tumors. 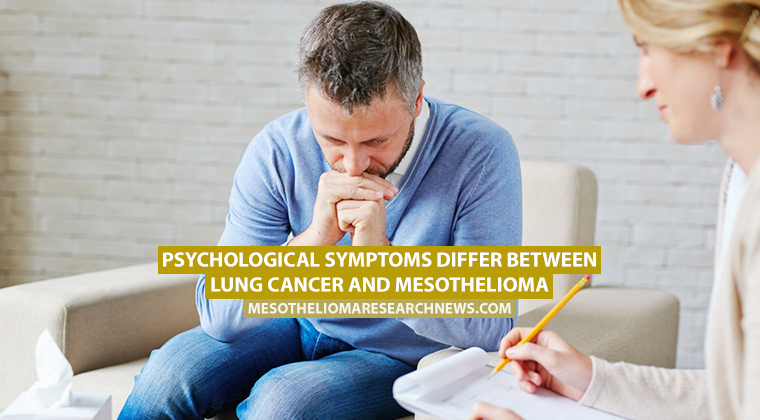 This usually occurs with later stage mesothelioma, but can occur in earlier stages as well. 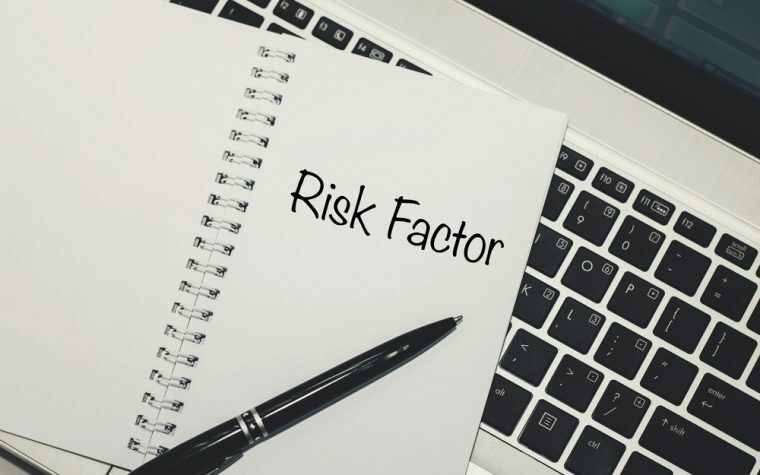 In cases of unresectable mesothelioma, doctors and patients will choose an alternative form of therapy which may include radiotherapy, chemotherapy, and medications or a combination of therapies. Clinical trial seeks patients with inoperable malignant pleural mesothelioma. Find out more. Tagged Avelumab, clinical trials, unresectable mesothelioma.